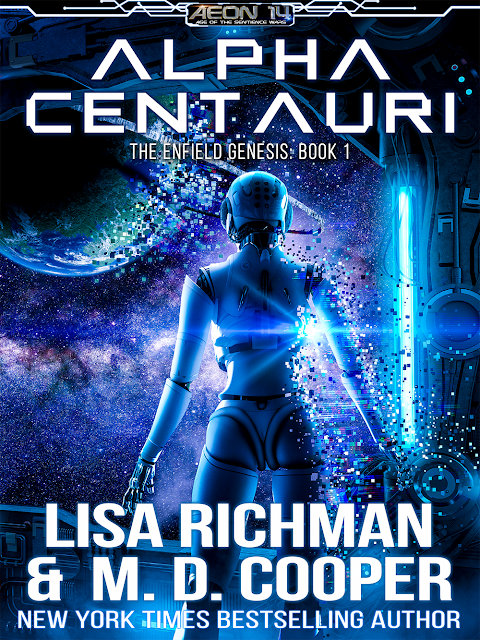 Alpha Centauri: Rise of the Kentaurus AIs — the first book in the Enfield Genesis series. The Sentience Wars in Sol have come to an end. In the wake of war, refugees still flee to nearby stars, but there are sinister forces at work in Alpha Centauri who would turn their plight into profit. None of this is apparent to an easygoing, self assured pilot-for-hire named Jason Andrews. But the enemy they face has grown more powerful than any had expected, and the fate of the star systems' humans and AIs are at stake. Jason must engage in an all-out bid to save a world he's just getting to know, in a war he only just learned about. And check out Proxima Centauri: Hunt for the Rogue AI. 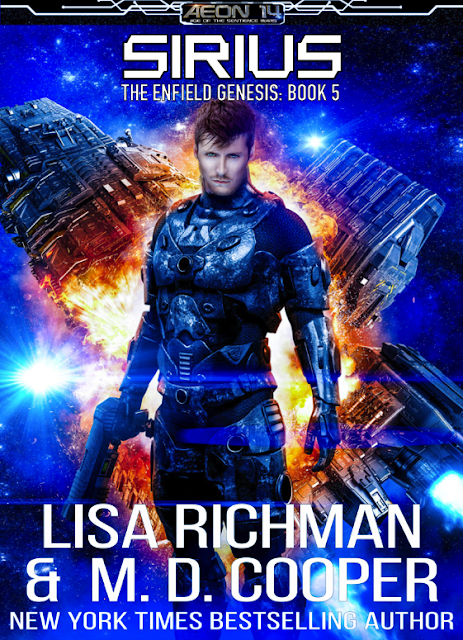 It's book #2 in the Enfield Genesis series, available for pre-order now!